It was such a treat to share the beautiful Pacific Northwest with the many out-of-towners visiting from the great state of Texas for Hallie and Matt’s jovial wedding this past August. Not only did the destination wedding offer a nice break from the Texas heat, the couple showed their guests all the best that the Greater Seattle Area has to offer. On the day of the wedding, guests were shuttled on chartered boats across the Puget Sound, enjoying cocktails, live music and panoramic views as they approached Kiana Lodge off the Kitsap Peninsula. Kiana’s grounds offers expansive private gardens and beach front, perfect for an afternoon outdoor ceremony, with reception inside the airy lodge. After many celebratory toasts, joyous dancing and a stunning fireworks show, the night was far from over. Guests and wedding party continued dancing, complete with with late night bites, beverages and DJ aboard their return vessel to downtown Seattle. One of our most recent events this season was a beautiful two day Eritrean wedding. The celebration was full of life, color, tradition and community and we were so honored to be included in their special day. The Paramount Theatre was the perfect backdrop for this reception of 700+ guests. This event was unlike anything we have done so far but we were up to the challenge! The Paramount was transformed into a beautiful reception accented with touches of gold and yellow. The second night was full of traditional ceremonies and dancing. Every guest was up and out of their seats dancing to honor the newlyweds. Framing the head table was a fabulous, one of a kind hand made 40 foot tall flower art display. This event was by far one of our most original and most memorable ones of the season! We hope you enjoy the photos as much as we do! 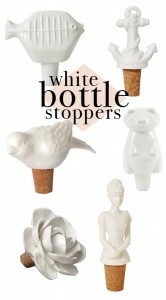 We love these fun and functional wine bottle stoppers! Think you do not have a reason for new bottle stoppers? We say think again! They are perfect for favors at a wedding or great as a hostess gift. We know these unique bottle stoppers will be the talk of the party. 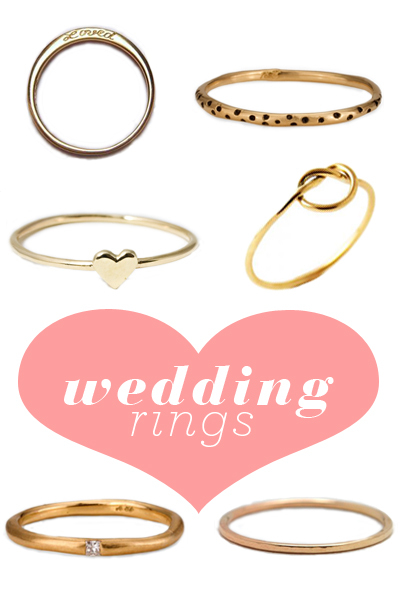 These simple wedding rings have us thinking less is more with the romantic and classic design. A trend toward understated wedding rings reminds us that rings can be both beautiful and meaningful in their simplicity. 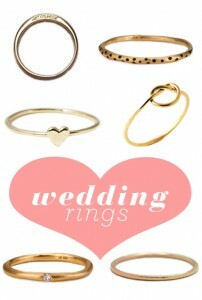 Take a look at Simple Wedding Rings for more classic ring ideas. 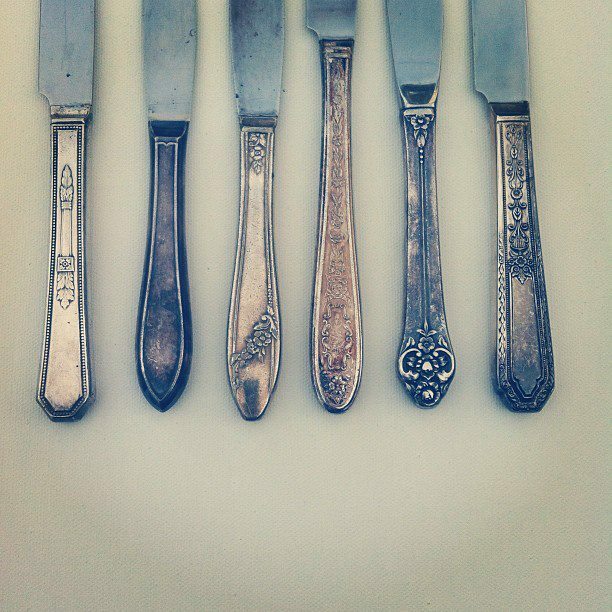 We are LOVING the look of vintage! It adds instant charm and whimsy to any party and enriches the atmosphere. Our friends over at Scout Furniture have an amazing collection available for rentals that we couldn’t bare not to share!